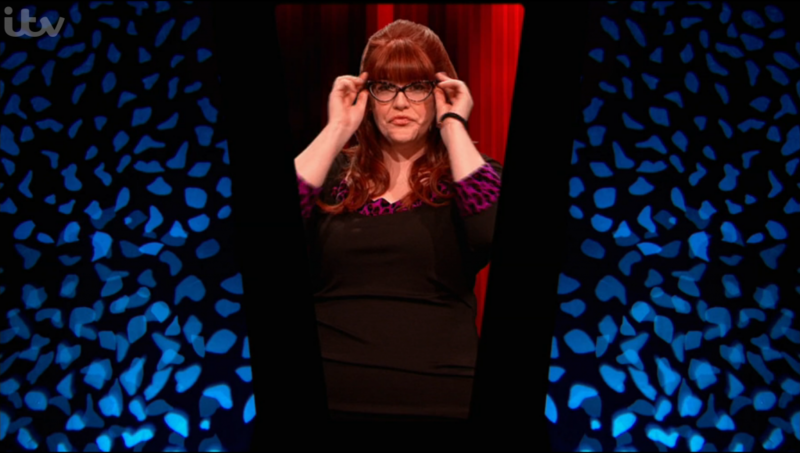 Today marked the first day that Buzzerblog contributor and quiz extraordinaire Jenny “The Vixen” Ryan has been added to the stable of Chasers on the popular daytime ITV quiz show. She’ll be one of the potential foes that contestants face, alongside Mark Labbett, Shaun Wallace, Paul Sinha and Anne Hegerty. This comes on the heels of reports that Chaser Anne Hegerty is also a Chaser on the upcoming Australian export of the show, along with three local quizzers.